For those on a limited budget we are pleased to introduce the following Value Features on the homes shown below. These Value Features are mostly cosmetic changes to our standard Signature Home Series Specifications. They offer you substantial savings and the lowest possible price for your dream home. Please note that the floorplan, square footage and elevation remains the same. All the other high quality structural, energy savings and cosmetic features of these Value Homes remain equal to our Signature Home Series Specifications. Due to special pricing, these homes are only available to clients building within a 40 mile radius of a Southland Office. Some items listed below such as treys, vaults, tile showers, etc. are not included in the value line specs. Value Saving Feature Pricing is available on these Southland Plans only. Please contact your local office for further info. 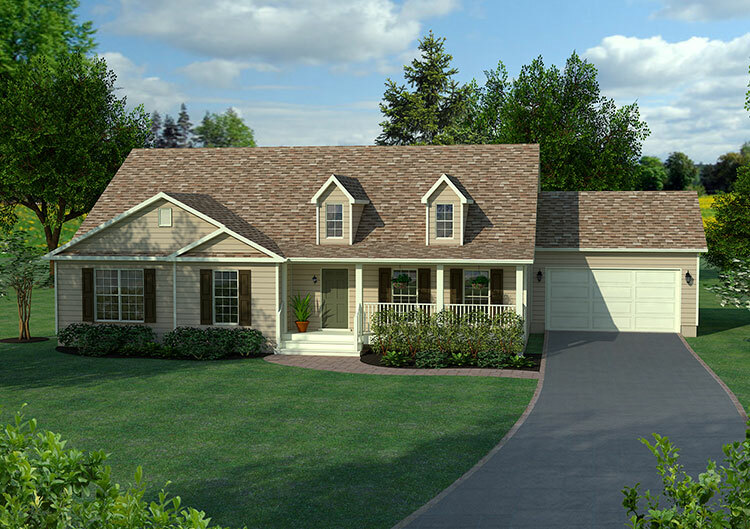 This easy-living home has 3 bedrooms, 2 1/2 baths, private master suite with garden bath on main floor, dining room, kitchen with breakfast bar, laundry room, dramatic 2-story foyer, spacious great room AND a wrap around country porch. *Please note: stone, stucco, brick and fireplaces are optional. 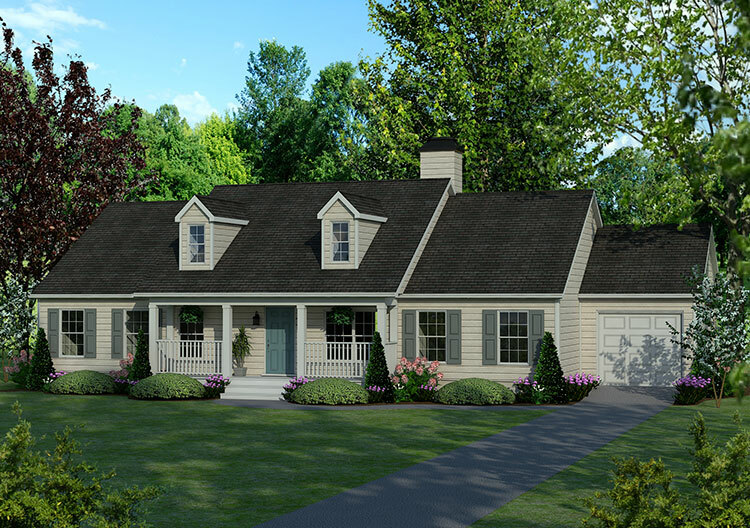 This easy-living home has 3 bedrooms, 2 baths, private master suite with garden bath, media/office room, formal dining room with columns, a country porch, spacious kitchen with breakfast bar, pantry and walk-in laundry room, family room with breakfast area AND a 4-car garage. *Please Note: Stone, Stucco, Brick and Fireplaces are optional. This easy-living home has 4 bedrooms, 2 baths, private master suite with garden bath, pantry, walk-in laundry room, spacious great room combined with dining area, country porch AND a 1-car garage. *Please Note: Stone, Stucco, Brick and Fireplaces are optional. 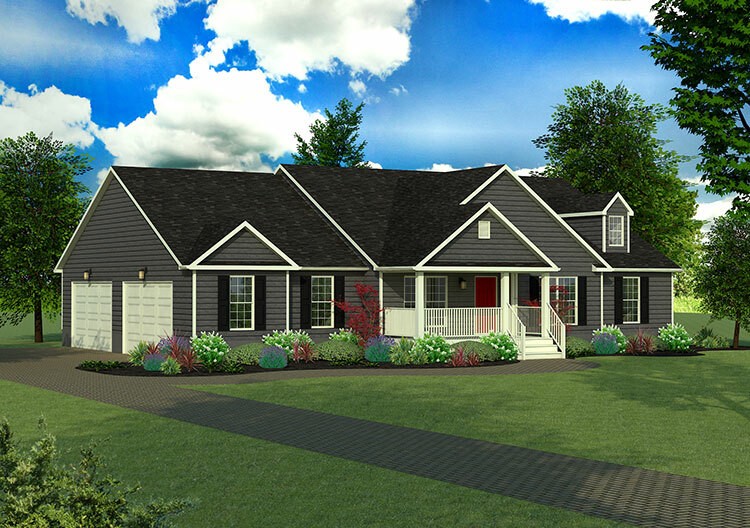 The Amberfield II, the larger version has 4 bedrooms, 2 baths, private master suite with garden bath, spacious living/dining area combination, walk-in laundry room and a huge family room open to kitchen with island. 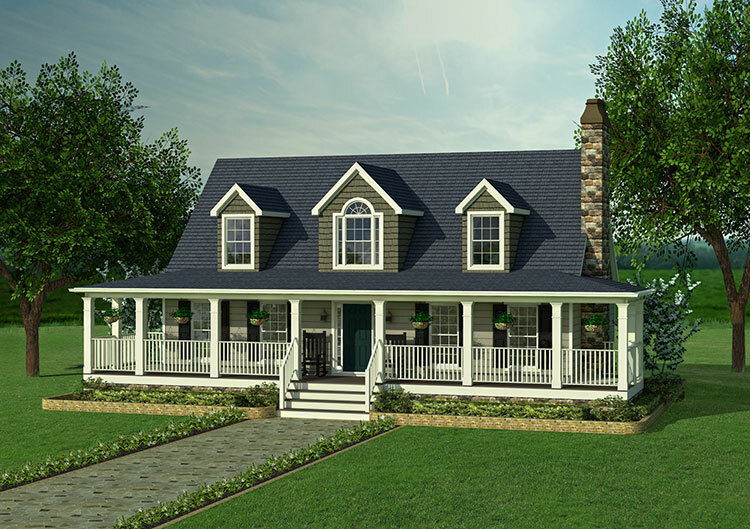 Both plans include a country porch and a front entry 2-car garage. 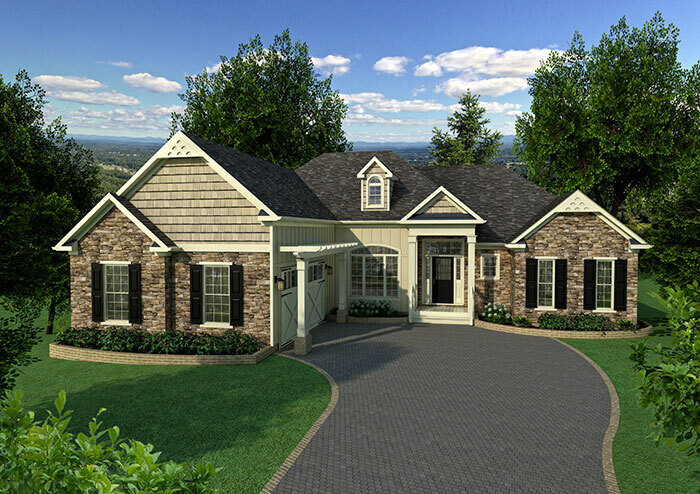 Stately columns and an arbor over the garage lend golden ambiance to this traditional Southland Custom Homes Plan, Inside, the unique open floor plan is perfect for both formal and informal entertaining and invites guests to mingle while sipping their favorite cocktail. The romantic Master Suite and accompanying bath have every amenity you could ask for, including walk-in closets. With plenty of counterspace and storage, the kitchen will delight the gourmet chef in the family. An elegant Dining Room complete with elevated ceiling, graceful columns and an arched window are sure to become a favorite gathering place on Thanksgiving Day. Please Note: Brick, Stucco, Stone and Fireplaces are optional.